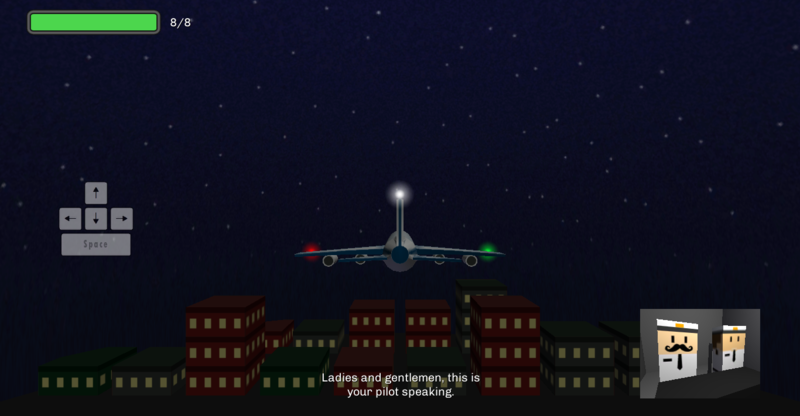 In this mini-game you take control of a civil aircraft, and you have to pass though a field of fireworks to reach your destination. 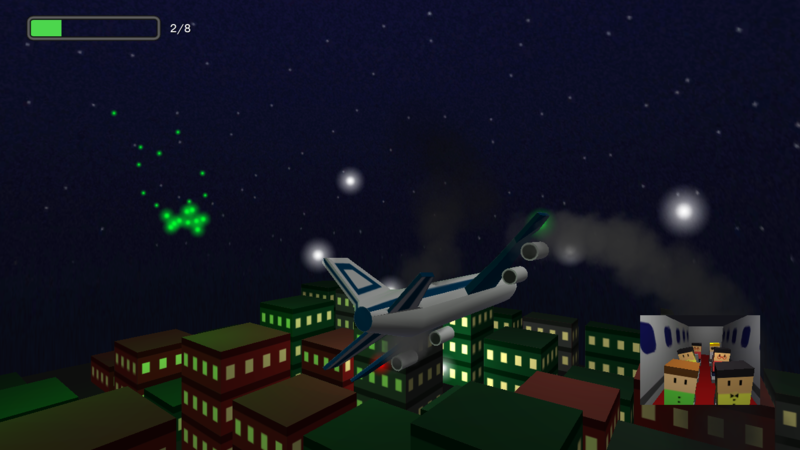 Simple controls and simple idea, and you can unlock a few extra modes by fulfilling certain tasks. I was hoping to get this game done somewhere near the first week of the year, as a Happy New Year game, but various obligations got in the way. Better late than ever. We hope you enjoy the game.